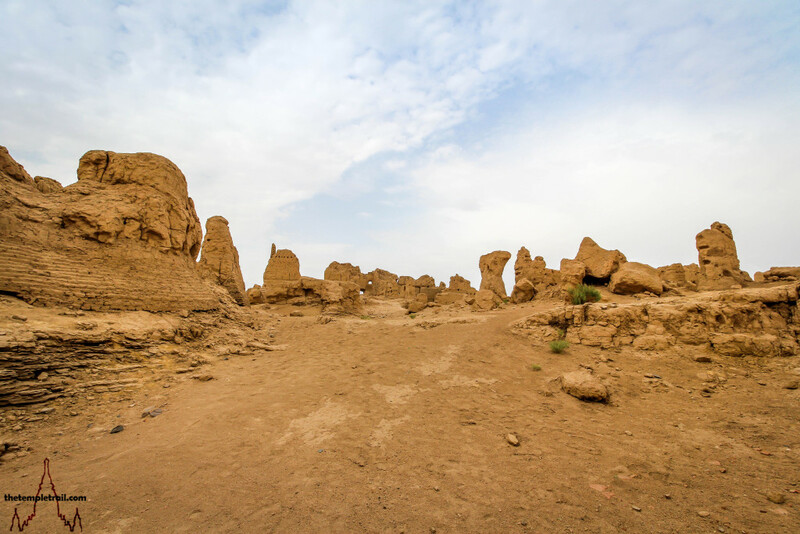 In the summer of 2015, Tom Billinge of the Temple Trail and Michael Dean of Li Bai Films went on an expedition to Xinjiang province in the far west of China. Once an independent state called East Turkestan, Xinjiang has been part of China since before the time of the Khans. The region is inhabited by a few different ethnic groups, but the Uyghurs have called the area home for the longest. The ethnically Turkic people have a distinct culture that they are proud of and is far removed from that of the majority Han people of China. Once Buddhist and Manichaean, the Uyghurs converted on mass to Islam centuries ago. 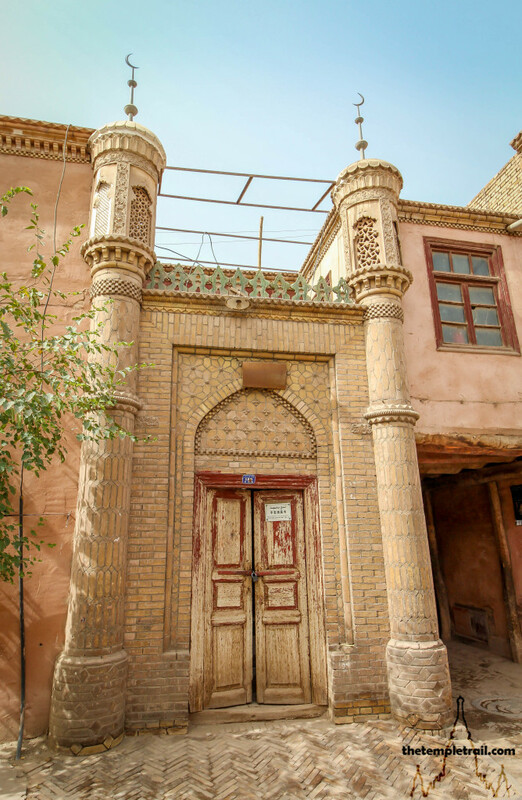 Xinjiang has remnants of all of the stages of the Uyghur’s history. The following documentary film is the result of the expedition and the hard work of Michael Dean. While Michael was shooting the film, Tom was taking photographs of the incredible sites in Xinjiang. Here are a selection of the places you can see in the film. 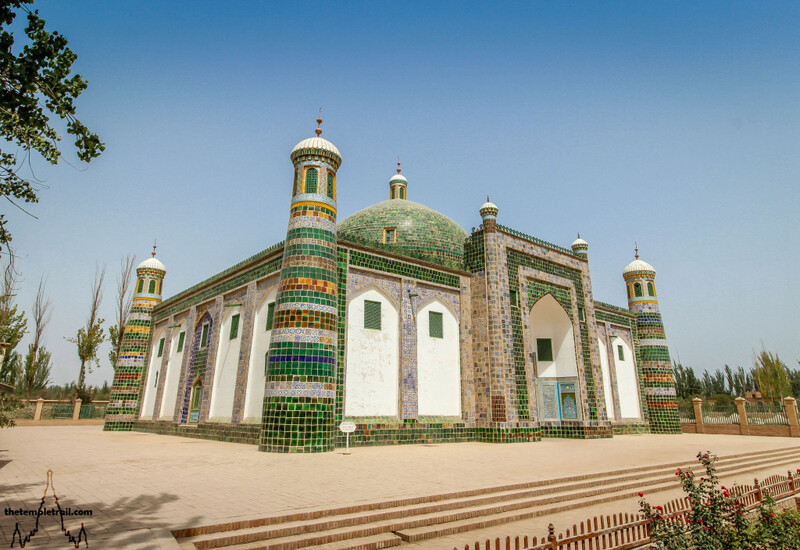 The 17th century Afāq Khoja Mausoleum (Apakh Khoja Mazar in Uyghur) was built to inter Muhammad Yūsuf, a Naqshbandi Sufi master. The tomb is named after his son Afāq Khoja, who became a local leader. 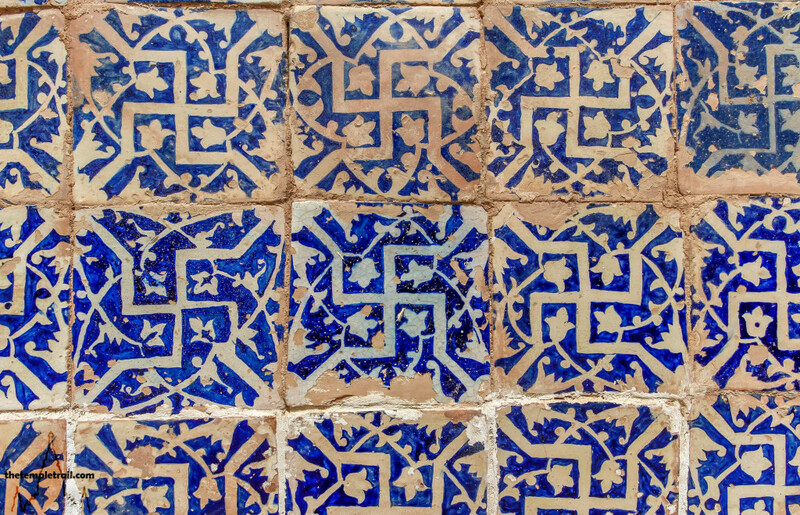 The tiles on the mausoleum beautifully reflect the Islamic influence and the traditional motifs of the Uyghurs that came from Buddhism. 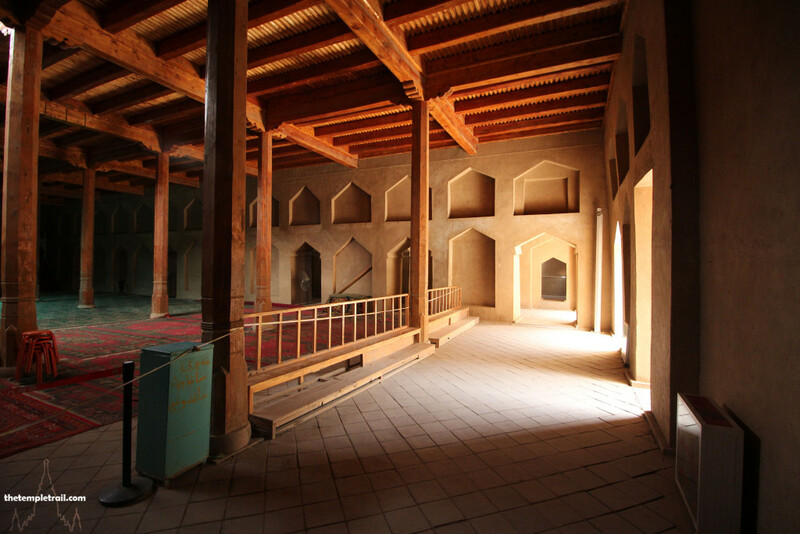 The traditional mosques of Kashgar are distinctive hole-in-the-wall type structures. The front features the intricate brickwork of the region, while inside a simple open courtyard faces the Qibla wall. 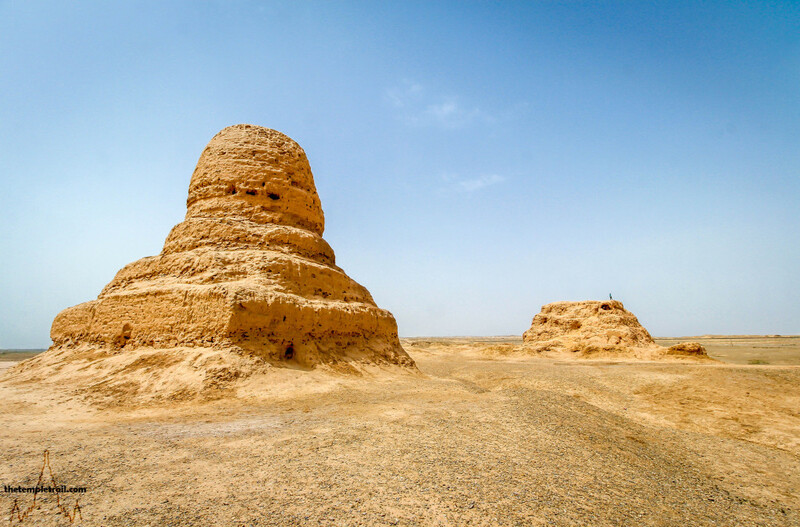 The Mo’er Pagoda is 40 kilometres from Kashgar and is the main remaining feature of a 7th century Tang dynasty city called Hannuoyi. The city was abandoned in the 12th century. Once a highly detailed stupa, the elements have weathered away the structure. 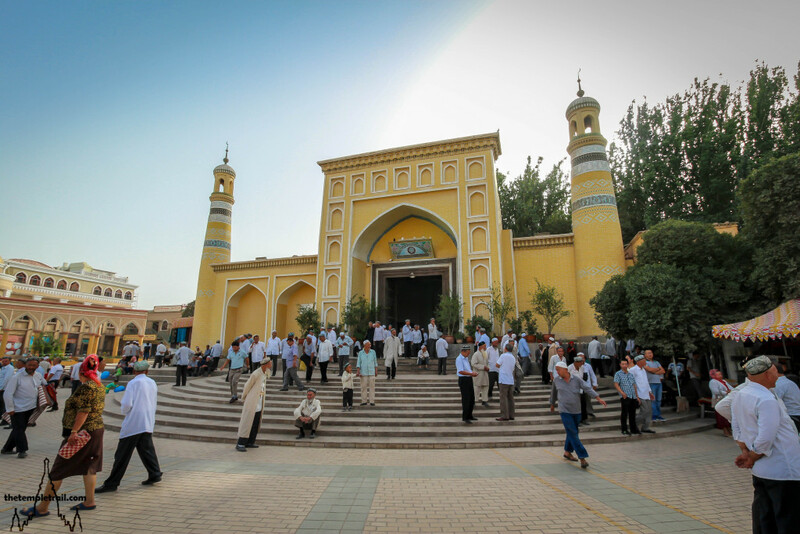 The Id Kah Mosque (Hëytgah Meschiti in Uyghur) is the most important Islamic site in Xinjiang. The 16th century mosque is a political area and had been used by those hoping for power as their arena for centuries. The mosque is an essential pilgrimage site for the Uyghur people. Subashi consists of two sites, a Western and Eastern section. 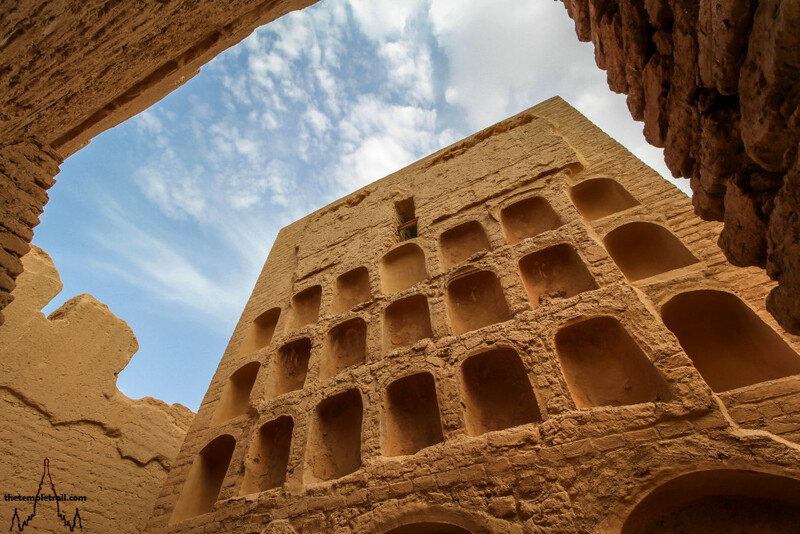 Located outside of the ancient settlement of Kuqa, the Buddhist monastery ruins are all that remain of the lost city. 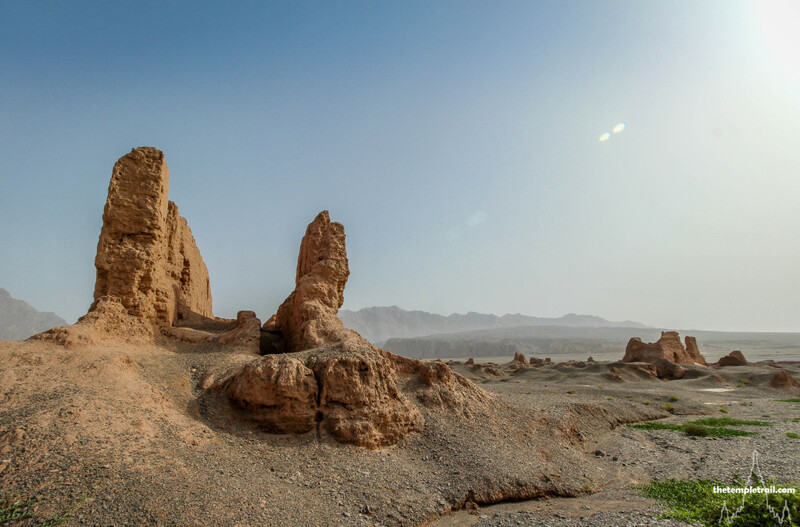 6th century artefacts, including the ‘Witch of Subashi’, a mummified woman, indicate that it was populated by Tocharian people, an extinct Indo-European ethnic group who lived in the area before the Uyghurs came. The city of Jiaohe changed hands many times. Originally settled by the Tocharians, the settlement was subsequently controlled by the Tang dynasty, the Uyghur Khanate and then the Kyrgyz, before being sacked by the Mongols in the 13th century. 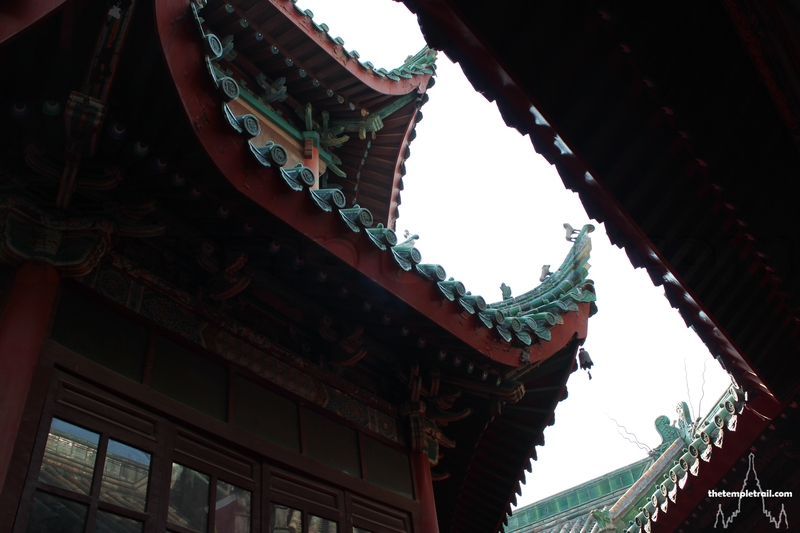 The city had a section that was filled with Buddhist monasteries as well as large Buddhist temples in other sections of the city. The remains of stupas and tombs can be found along with residential buildings on top of the plateau the city was built on. 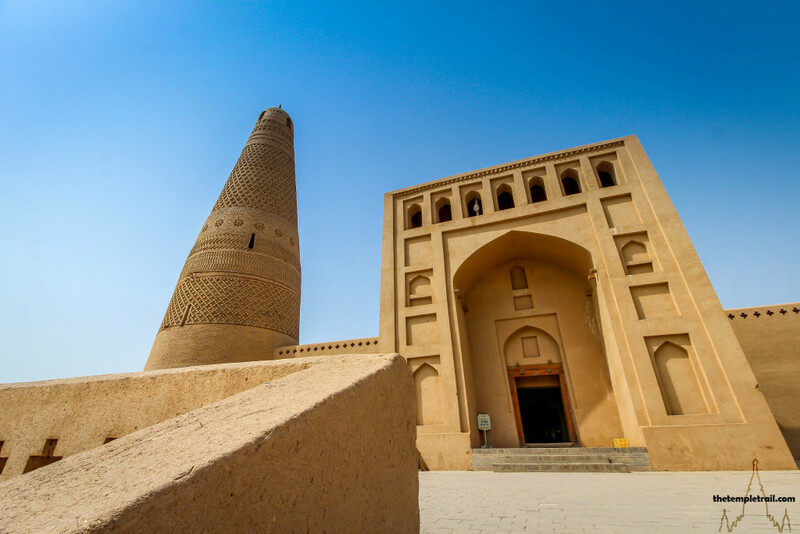 The Emin Minaret was built in the late 18th century by Uyghur dignitaries to commemorate Emin Khoja, the local leader who led the Uyghurs to join the Qing forces in defeating the Dzungar Mongol people who had rebelled against Manchu rule. The Qing dynasty ruled sympathetically to the Uyghurs in light of the alliance that Emin Khoja had made with them. 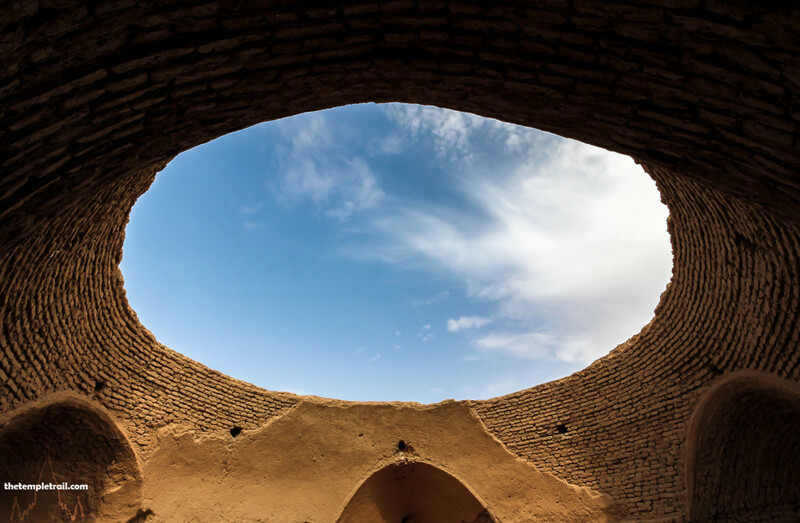 The interior of the mosque, known as the Great Mosque of King Emin, is a contrast of light and shadow. The main hall is beautifully lit by the natural light that seeps through the portals into the cool space. The side chambers have small apertures that make the rooms work like sundials. The ray of sunlight tracks its way across the small domed rooms indicating what time of day it is. The minaret stands out as a unique structure. 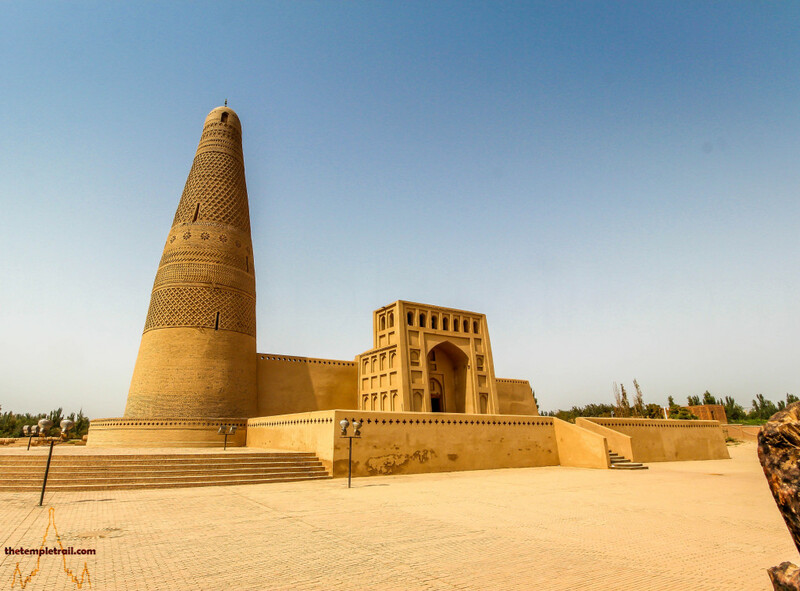 Designed by a Uyghur architect called Ibrahim, the Emin Minaret is circular and tapers up through 16 different geometric designs fashioned from bricks to a height of 44 metres. 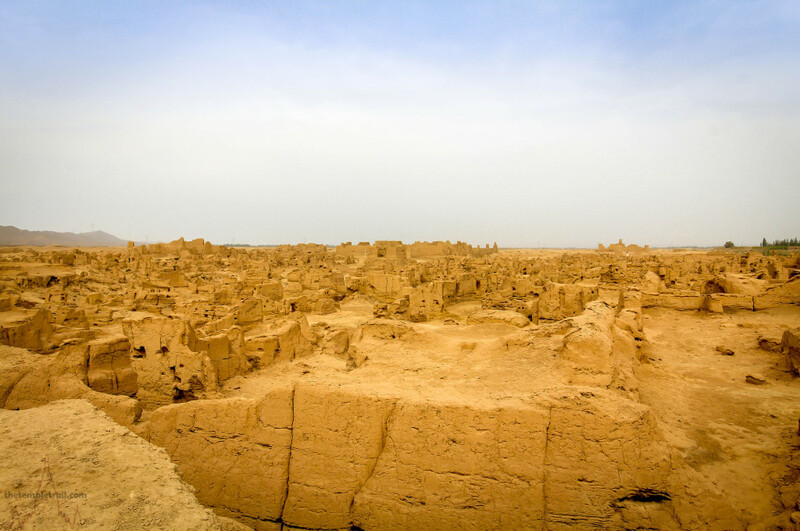 Located outside of Turpan, the ancient Uyghur capital of Gaochang is filled with hulking ruins. The city changed hands many times over two millennia and was first occupied by the people of the Gushi Culture before being controlled subsequently by the Han dynasty, the Mongolian Rouran Khaganate, the Turkic Gaoche confederation, the Göktürks, the Tang dynasty and finally the Uyghurs before being abandoned following a siege by the Chagatai Khanate in the early 14th century. The Uyghur Kingdom of Qocho, founded in 840 CE, was based around Gaochang and was incredibly diverse. Multiple ethnicities inhabited it and they practiced Buddhism, Manichaeism and Nestorian Christianity. The Uyghurs converted to Buddhism and maintained their nomadic existence in their new kingdom.